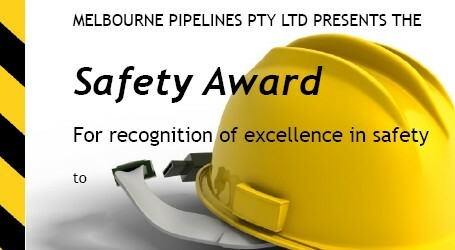 At Melbourne Pipelines, beyond offering ongoing training to develop our staff, we want to offer a number of social events throughout the year to encourage an energetic culture. Lou Razzi Memorial Golf Day. Various social events throughout the year. On-site barbecues throughout the year.